The papers of Arthur Wellesley, first Duke of Wellington, were allocated to the University of Southampton by the government under national heritage legislation in 1983. Containing approximately 100,000 items, the Duke’s political, military, official and diplomatic papers cover all aspects of his career. This collection has led to pivotal events that provide an opportunity for research on the Wellington papers to be discussed, such as the annual Wellington lecture and the Wellington Congress, which occurs every few years. 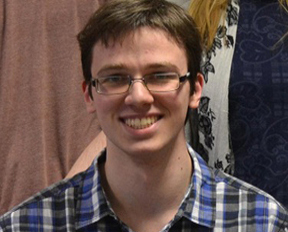 Zack White, a former University of Southampton History undergraduate student, and now a Masters History student, explains how he has used the Wellington papers for his academic research. “As the home of the Wellington Papers, the Special Collections Department at Southampton University’s Hartley Library has become a familiar sight over the course of my research. The Wellington papers were a major factor in my decision to study at Southampton, leading me to utilising the Wellington Papers as an undergraduate and post-graduate student. After some initial work examining the Battle of Salamanca, one of Wellington’s most important victories, I wrote my undergraduate dissertation on the relationship between Wellington and his troops during the Peninsular. My current research, for my Masters thesis, builds on some of the themes that emerged from my undergraduate work. 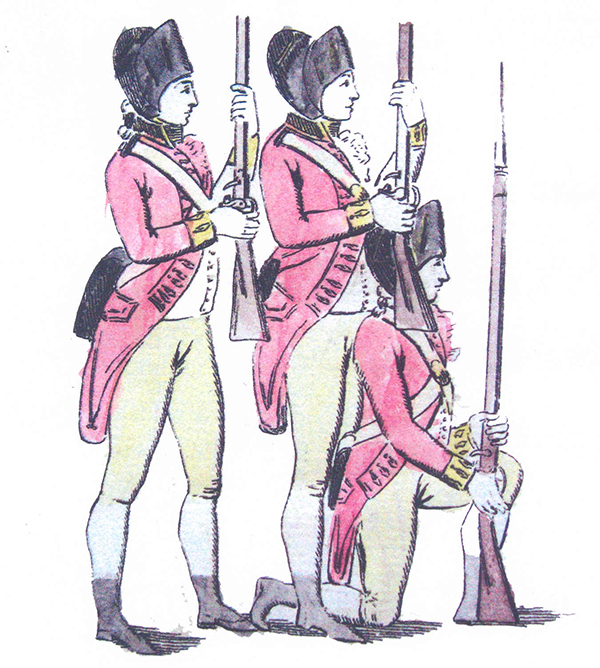 This includes examining the waxing and waning confidence in Wellington’s Peninsular Army between the signing of the Convention of Cintra in 1808 and the Battle of Salamanca in 1812. This entry was posted in Manuscript Collections, User perspectives and tagged Arthur Wellesley, Duke of Wellington, Peninsular War, Wellington Congress, Wellington Papers. Bookmark the permalink.